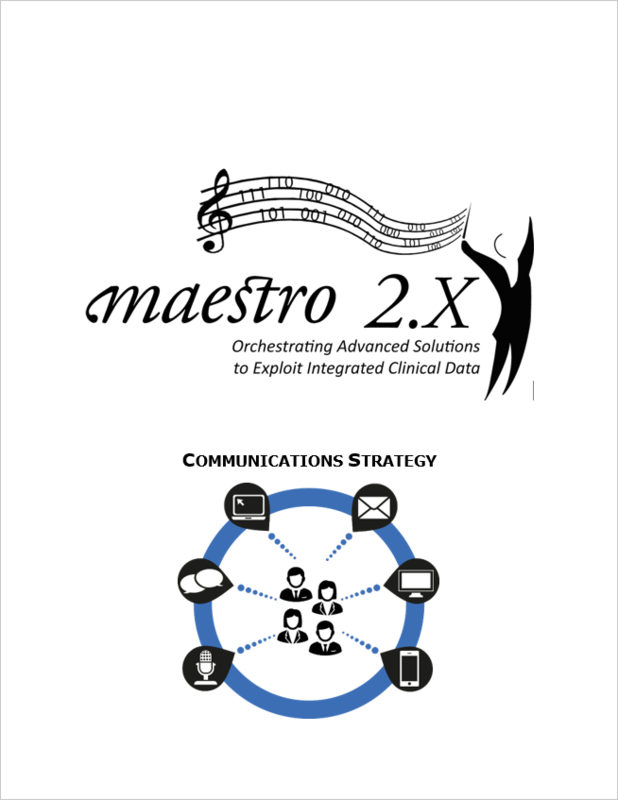 A major international pharmaceutical company, was initiating the second phase of a major process improvement / data integration program. 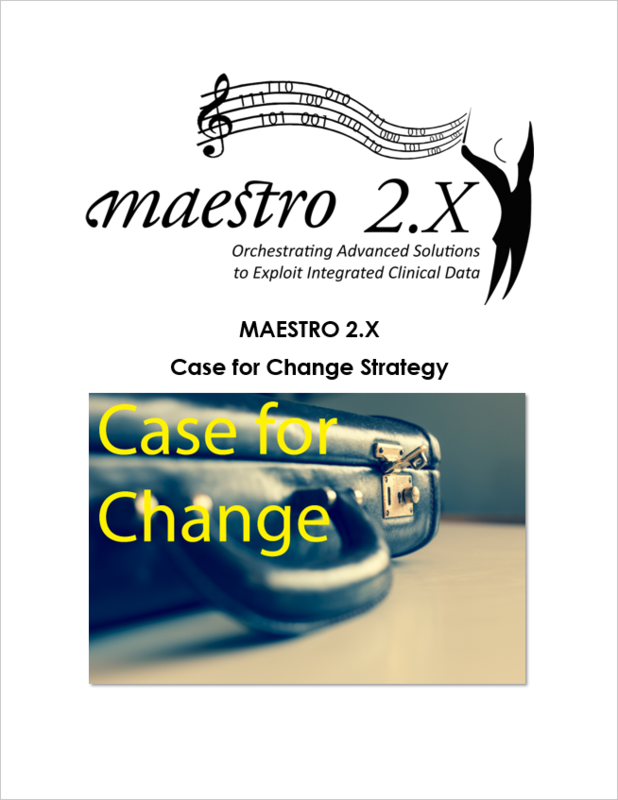 That program's objective was to provide advanced solutions to exploit integrated, standardized clinical data through enhanced data visualization and analytics tools. These would improve operational effectiveness and decision making. The solutions being developed by the program impacted three clinical divisions and numerous functional areas within those divisions. This second phase of the program was broken to multiple releases. Each release provided new functionality that impacted new and existing users. 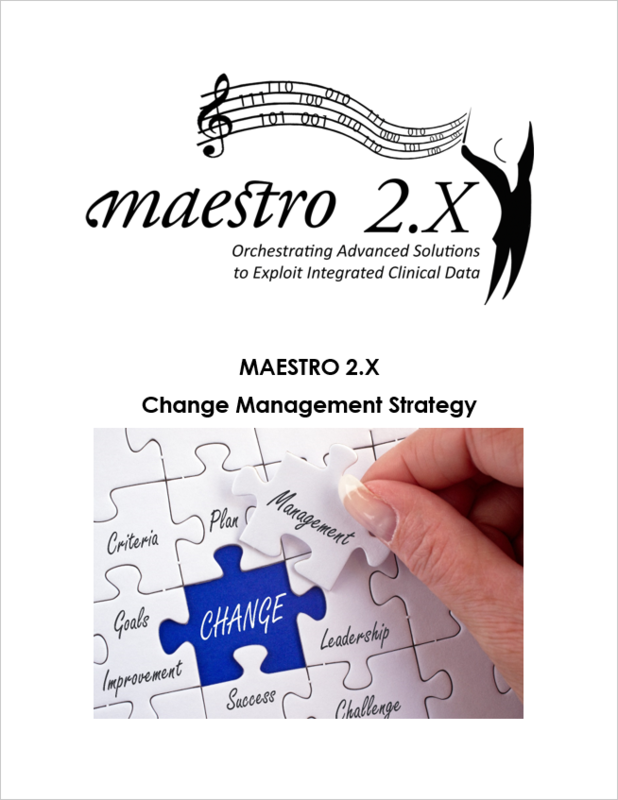 Strategies were developed for Change Management and the Case for Change. 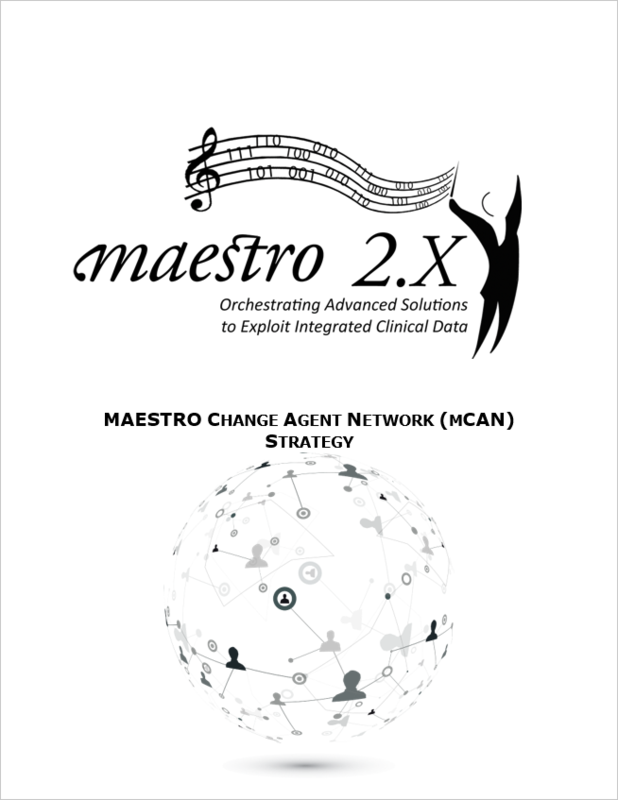 Based on these strategies, additional strategic plans for Communications and the Change Agent Network were developed. These were created for the overall program but they were designed to be highly repeatable to support each functional release. The artifacts below include the four major strategic plans. There are also two presentations. 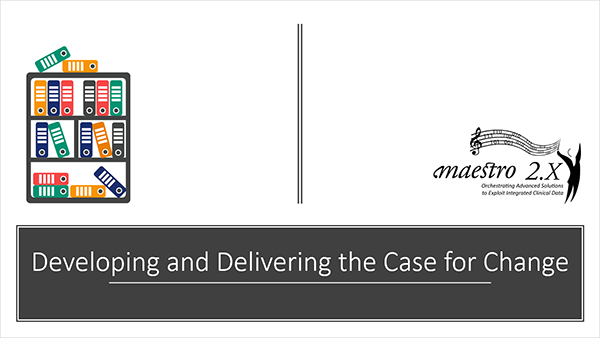 One describes the process for developing and delivering the case for change. 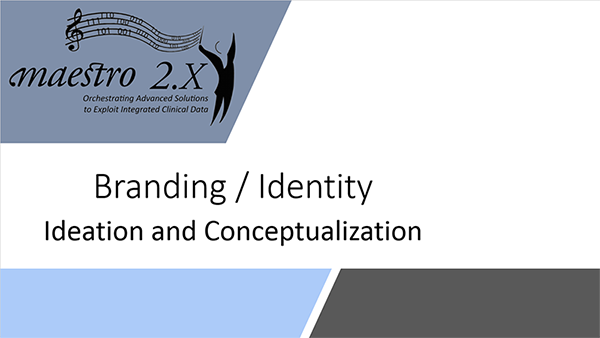 The other shows the ideation and conceptualization process used to further develop the program's brand and identity.